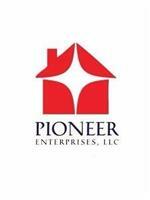 Pioneer Enterprises is one of the leading Property Management service providers in the Baltimore area. Our core services include complete turnkey rental turnovers, residential leasing, Rent Court representation, rental repair management, and many other rental management activities. You can count on us to take good care your rental property. To begin the process please click the link below to download and complete our Property Data Profile. One of our Property Management Professionals will contact to regarding your property after your profile has been submitted. 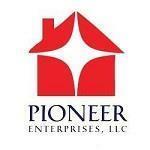 Pioneer Enterprises looks forward to working with you.